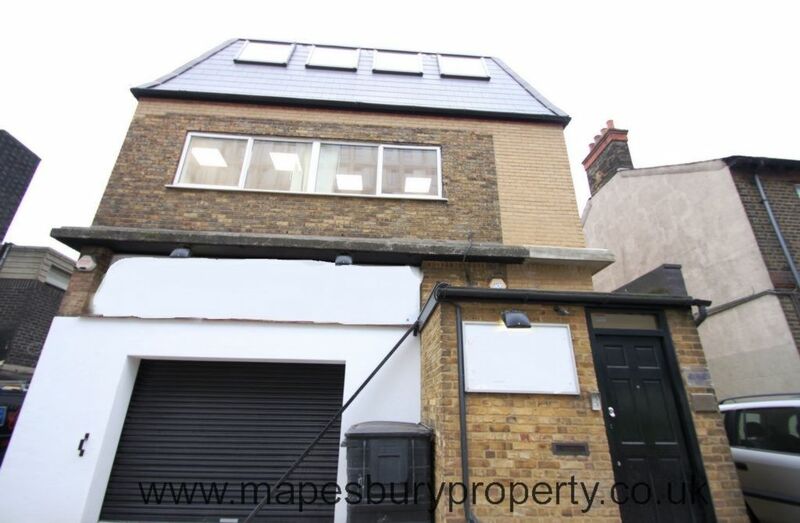 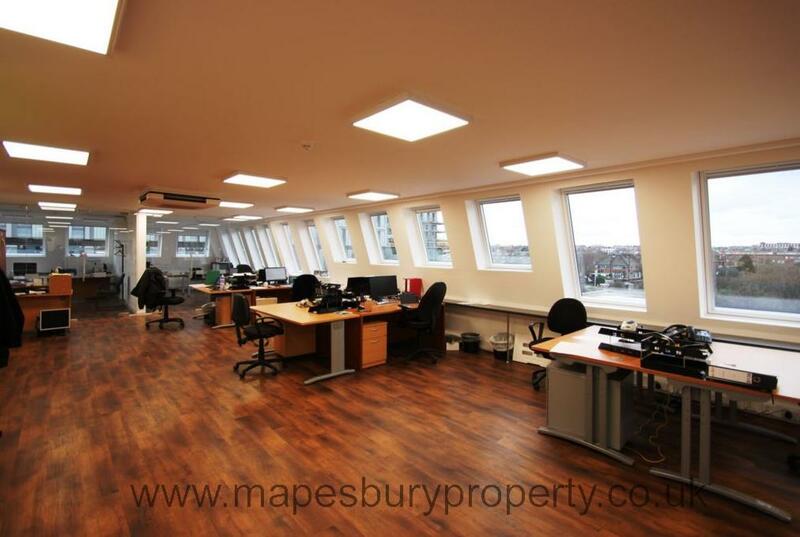 An impressive commercial building arranged over 3 floors located in Park Royal's prominent Old Oak Lane. 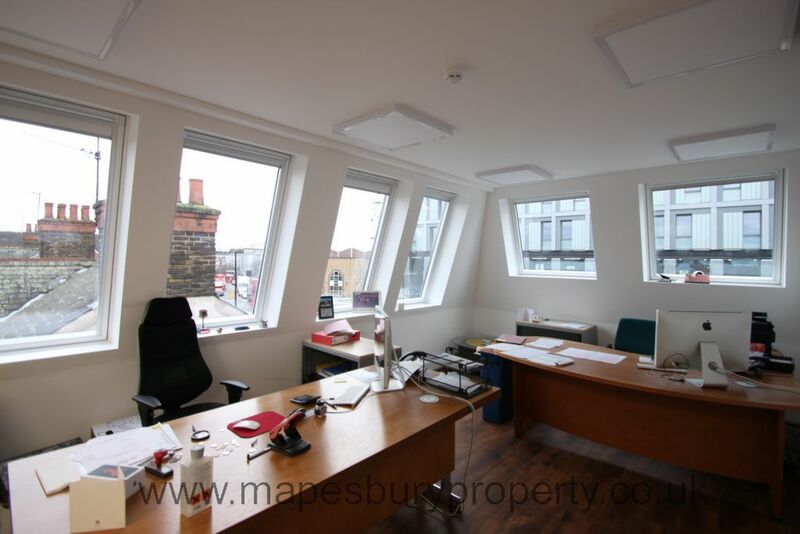 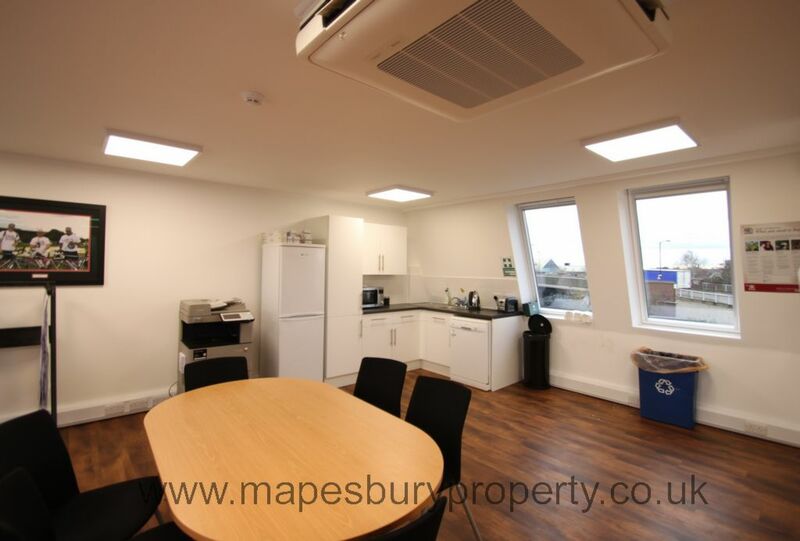 The commercial property is arranged over 3 floors and features a warehouse with front and side access, ground floor office, first floor office with reception area and glass boardroom with bathroom as well as kitchenette. 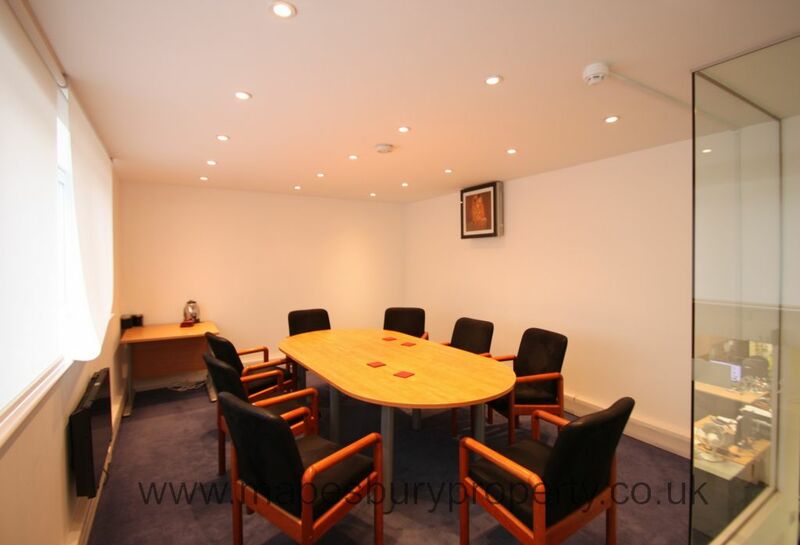 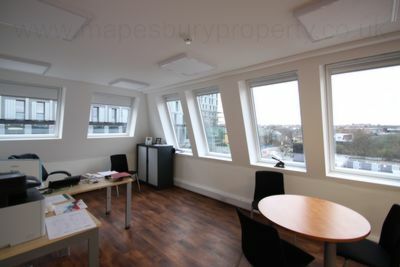 The top floor benefits from an additional 2 boardrooms and impressive working space as well as a kitchenette and 2 WC. Benefits side parking space, fully air conditioned and ready for vacating. 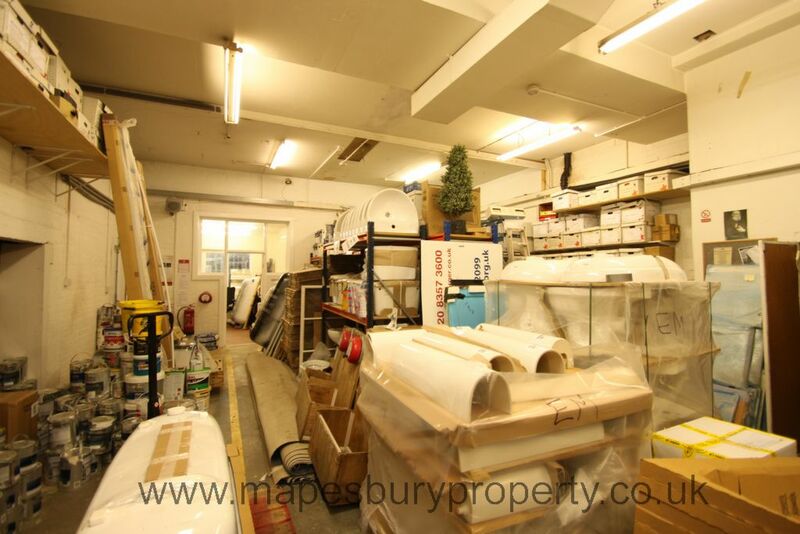 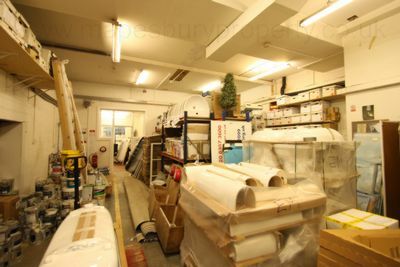 This property is for B1 business use. 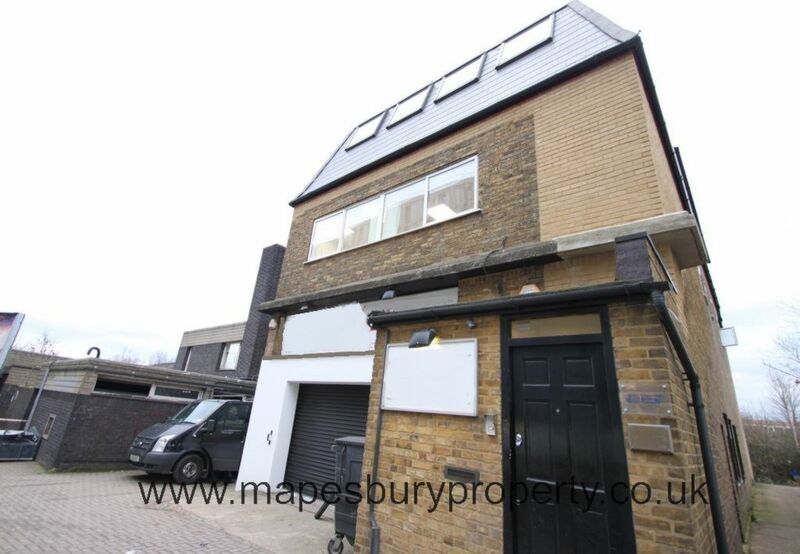 There are excellent transport links from Old Oak Lane via bus links/ Overground and underground as well as the A40 for fast access into Central London. All offers invited from prospective purchasers in the region of £1,750,000.00.